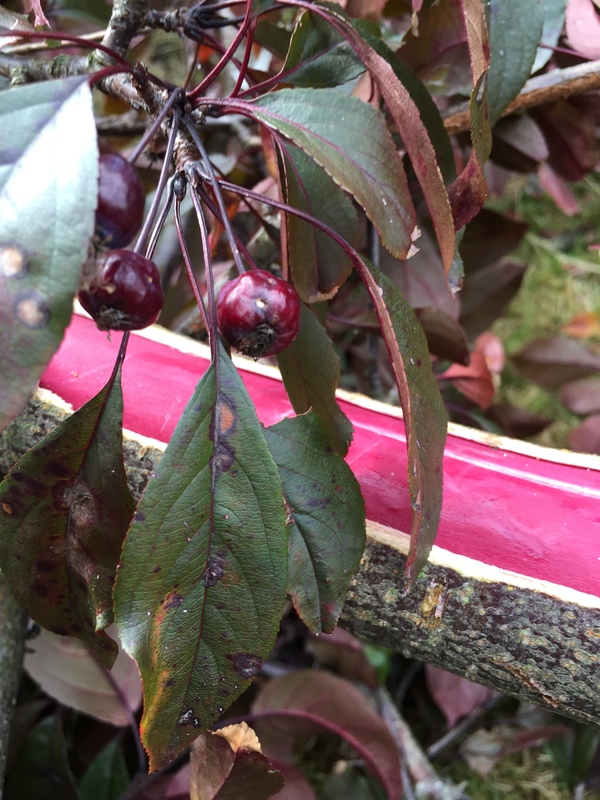 I was pruning a cherry tree at my mums, the wood was going to good use, but I was amazed at how deep a red under the bark this tree had. It felt like when I peeled the bark back that it was bleeding. This reminded me that Jesus came as a man, and he bled blood like you and me, yet he did this willingly for us. The quote from Job usually gets translated as Eliphaz will plead for Job, but it read different today. It read like this was God saying, “even though you are guilty, I will deliver you through the cleanliness of my Son – Jesus”. We all have that offer open to us. I was focussing on the small details today. This caterpillar then reminded me that when Jesus has come into our life, He will change us so completely that we will not be recognisable. But this takes time. 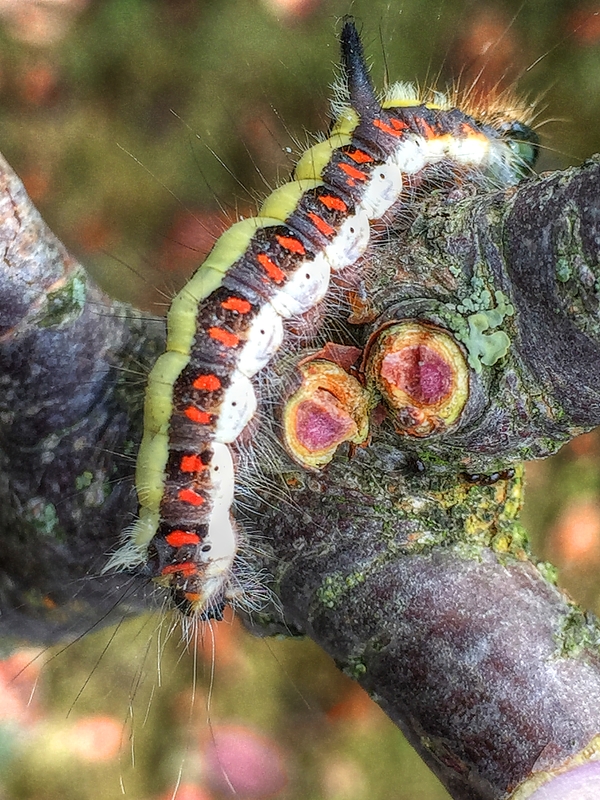 The caterpillar will not be recognisable from this form into its butterfly form, but this still has to under go a transformation taking time in a cocoon before being released as a beautiful butterfly. How wonderful a creature that this sums up very clearly our journey with God. When Jesus has come, and He has sent His Holy Spirit, then our lives shall bear fruit, wonderful beautiful fruit. 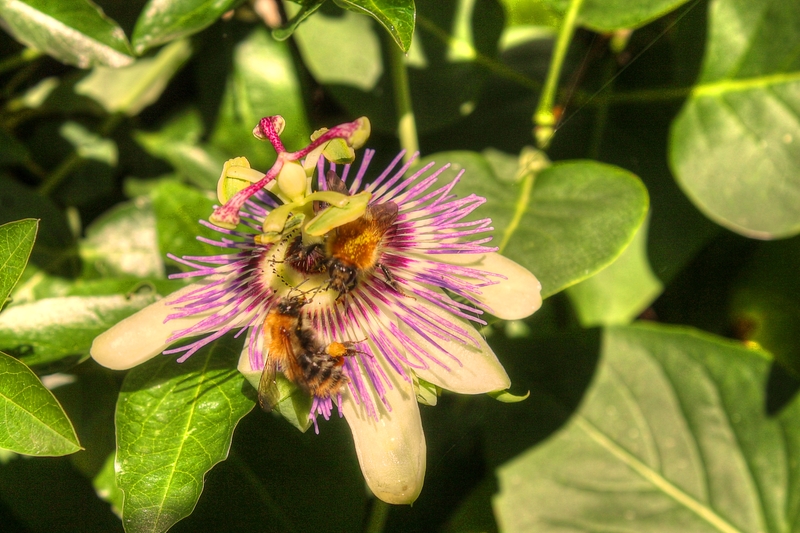 This passion flower with bees on it is beautiful to look at but it has also much fruit or nectar for the bees. There is an open invitation here. The nectar is free for the bees to gather, just like the blessing of God for a wonderful freedom from sin awaits us, if we shall only say “Come”. 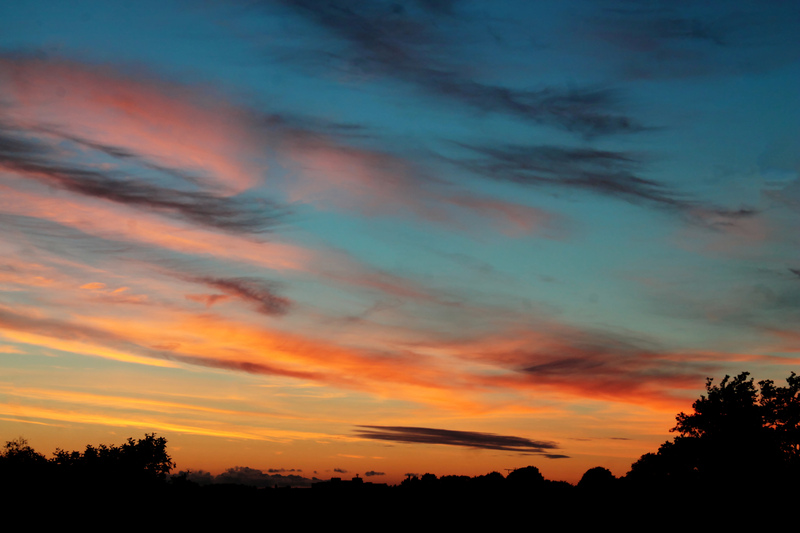 Dear Lord, let us see your blessings in nature and in life everyday. Let us bless you to all we meet and let us all say “come” to Jesus and accept Him into our hearts so you can make a wonderful change to us, so that we can be transformed through the blood that was shed for us by Jesus Christ our Lord. Day 235 Lord, to whom shall we go?